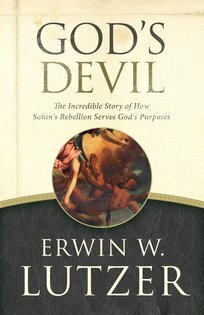 Martin Luther once said, “Even the devil is God’s devil.” So while this book is about Satan, it is even more about God’s sovereign power over him. Read it for wisdom, read it for peace, and read it for strength. Dig deeper with the God’s Devil DVD and Study Guide. 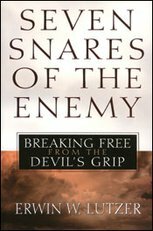 This book was previously published as The Serpent of Paradise.